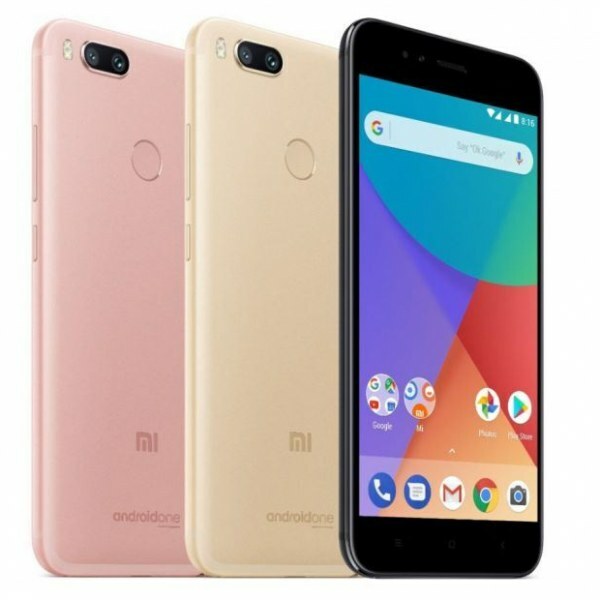 The Xiaomi Mi A1, also known as Android One, is a mid-range smartphone announced by Xiaomi back in September 2017. For those who’re interested, the Xiaomi Mi A1 can be purchased in Singapore via various local retailers as well as some of the local telcos including M1. However, before you buy the Xiaomi Mi A1, do check out its price list below to make sure you grab the cheapest deal in Singapore! Xiaomi Mi A1 - Where to buy?